By Preethi Ranjit in Coding. Updated on November 23, 2017 . 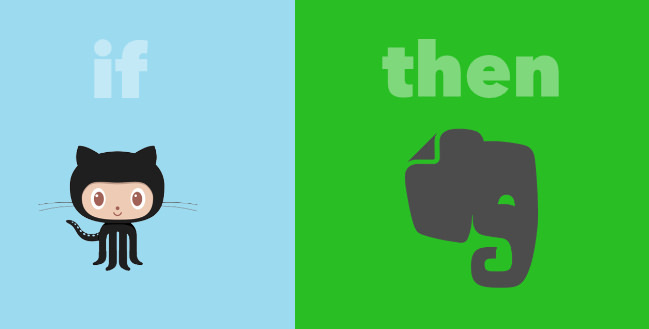 IFTTT (abbreviation of If This, Then That ) is a free service to connect different online services, such as social media sites, IoT, and online productivity tools, and automate typical tasks across them. 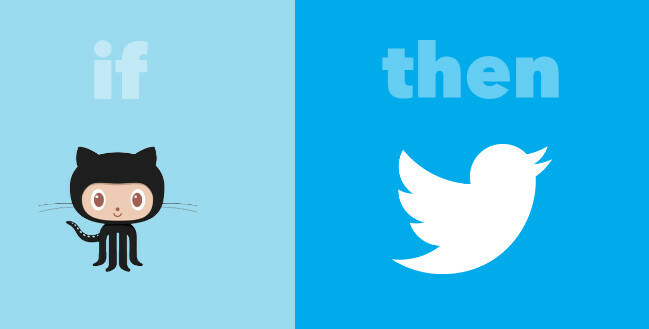 For instance, by using IFTTT you can automatically tweet all of your new Facebook status updates. 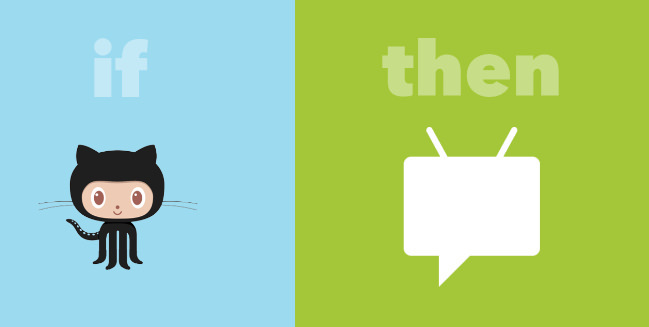 The services available on IFTTT are called channels, while the automated routines you create across them are known as recipes. 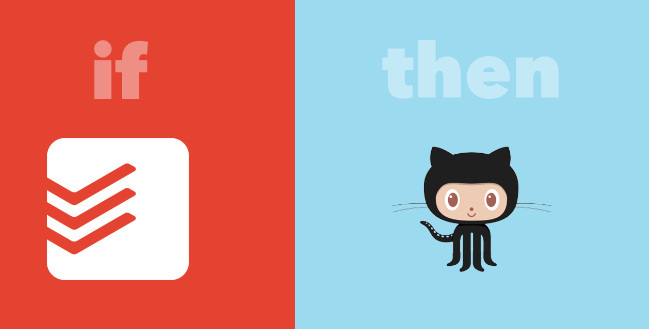 The world’s most popular sites, such as as Dropbox, Slack, Gmail, and Twitter, are all present as IFTTT channels, however it’s less widely known that there are also many useful IFTTT recipes for Github that can help you manage your development workflow. 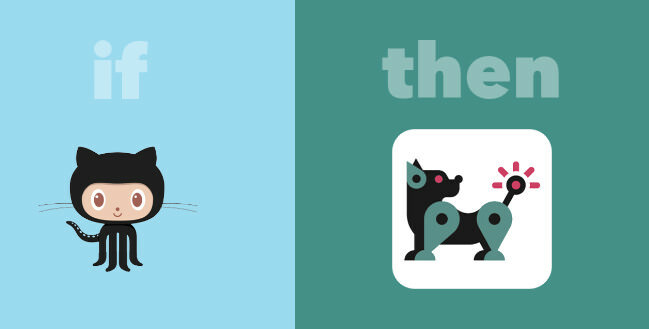 To use IFTTT, you need to sign up for it, and also sign into the service you want to create recipes for. In the list below, click on the images to follow the recipe links. Instapush is a service available in both iOS and Android to recieve push notifications from other services such as IFTTT, Zapier, or your own custom app. You can use it to receive a push notification when there’s a new issue in any of your Github repositories. 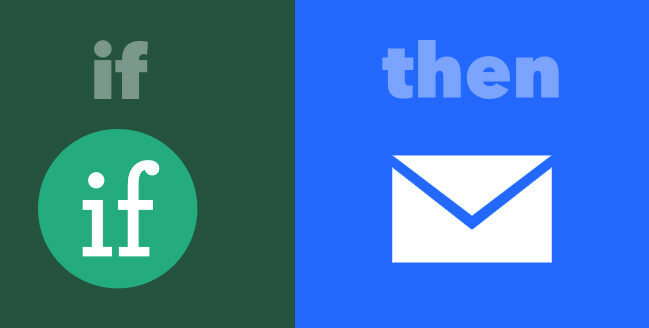 Email Digest is a native IFTTT channel that collects data over a period of time, and sends an email digest about it. 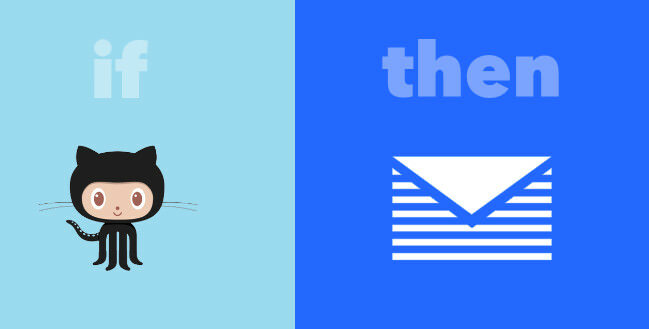 This recipe connects the Email Digest Channel to Github’s new issue trigger in order to provide you with a weekly email round-up of new issues. This way you can get a weekly overview of any pending issues. If you’re someone who shares their new Github repos in Twitter, you can automate this process by using this recipe. When you add a new repo to your Github account, it tweets it to your followers automatically. Slack is a popular team communication app. If your team uses Slack to keep track of your projects, why not to share some of your Github workflow in it as well. 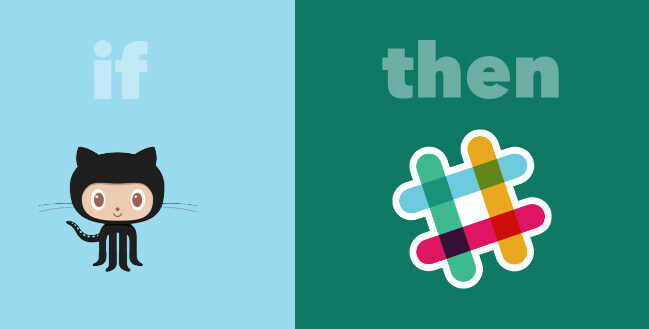 This IFTTT recipe helps you do so, as it automatically shares on Slack the latest pull request sent to your Github repos. 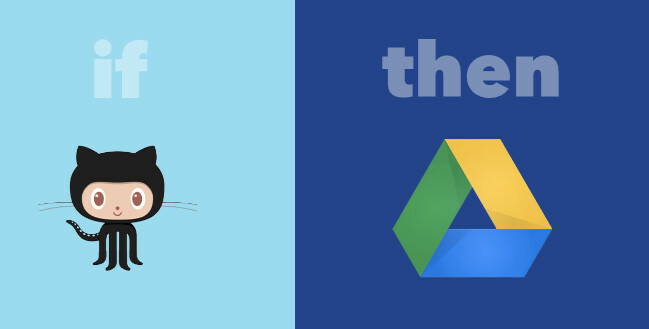 You can also keep track of pull requests in a Google Drive spreadsheet by using this IFTTT recipe. You can use it as a log of pull requests to which you can add further details, or share it via Google Drive. 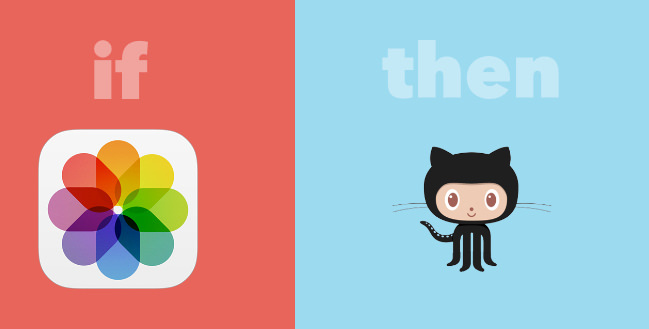 Use this handy DO recipe to create a new Github issue from your smartphone. 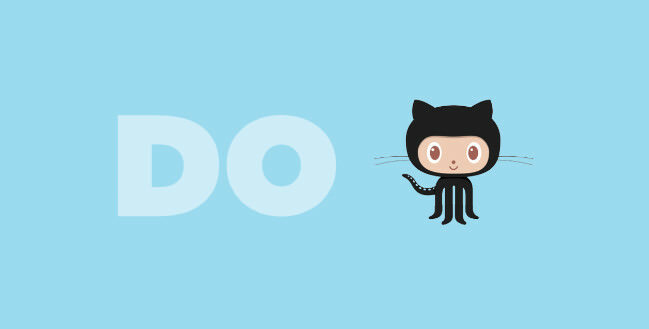 This way, wherever you are when you spot a bug or some issue with your project, you can open an issue right from your phone without logging into Github. MyAlerts is a personal web alert service that allows you to get alerts from the sites you like. With this MyAlerts recipe, you can get notifications on the latest updates in any repos you use on Github. This way you can be informed when a Github repo has a new release. 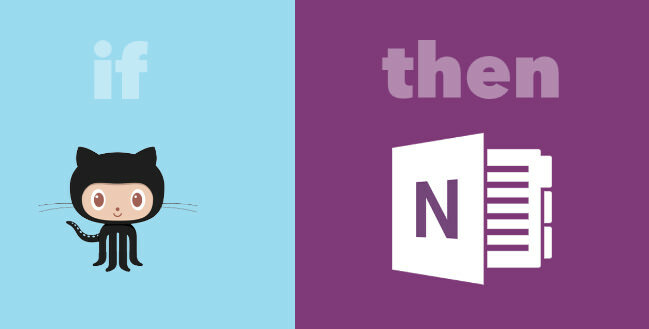 Are you a OneNote user? With this Microsoft recipe, you can send new Github issues assigned to you to OneNote. In OneNote, you can also add relevant information from the web that can help you resolve the saved issues. Get a push notification when someone created a new issue in your Github repos. 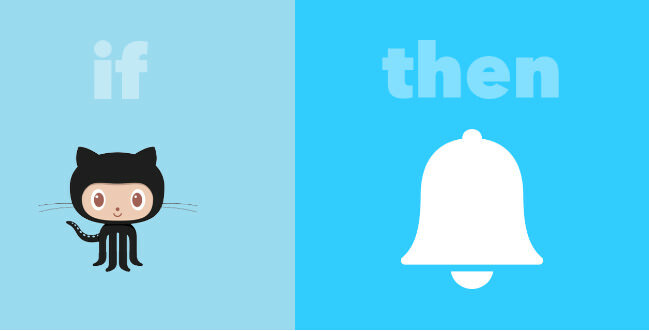 You need to download IFTTT’s IF app to your smartphone, as you’ll be receiving the notifications via the mobile app. 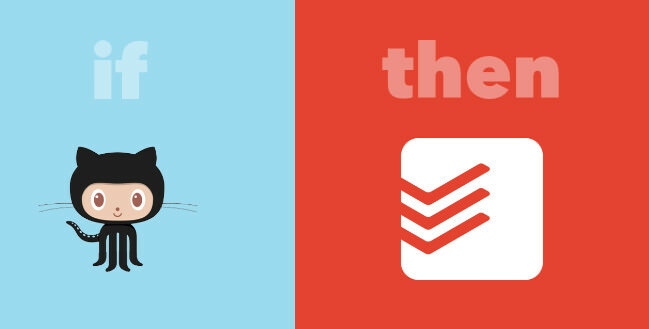 Todoist is an online to-do list and task manager, and with the help of IFTTT you can use it to keep track of your Github issues as a to-do list. Use the recipe below to add a new task in Todoist when there’s a new issue in your repo. You can also create a new task in Todoist in order to open a new issue on Github. If you want to open an issue in your repo, instead of logging into Github, simply create a new task in Todoist for the new issue. You can keep track of Github issues assigned to you via your iOS Reminders app by using this recipe. Reminders won’t let you forget about your pending Github issues. Evernote is a popular note taking & sharing app. 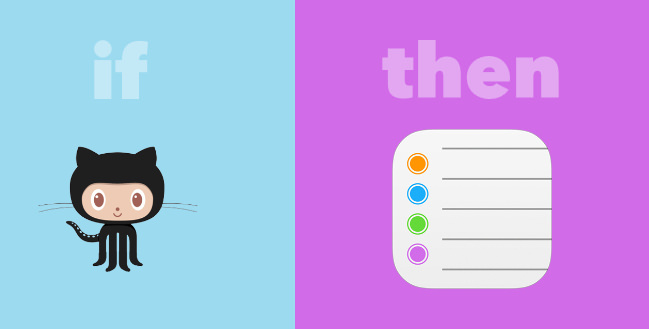 This IFTTT recipe automatically makes notes about new Github issues in a separate Evernote notebook. Later you can add relevant notes to them in Evernote, and share it with your team. Add your mobile number to your IFTTT account, and use the recipe to get a good ol’ SMS every time a new issue is opened in one of your repos. Take a photo of any issue you’ve spotted in your project with your iPhone, and open a new issue with that screenshot from iPhone Photos. This way the new issue will contain a picture of the problem so that your team can better understand it.